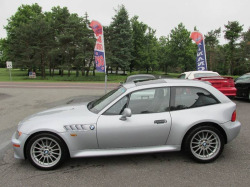 Own a classic BMW that still turns heads and gets noticed in this rare Z3 Coupe. 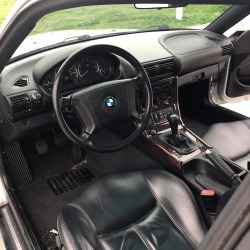 Well maintained 1999 Z3 that has been professionally maintained. 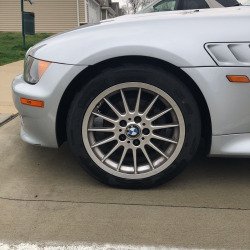 I purchased the car 3 years ago and have sorted the rear suspension and brakes with OEM parts. New rear bushings and shocks; rotors and pads all around. 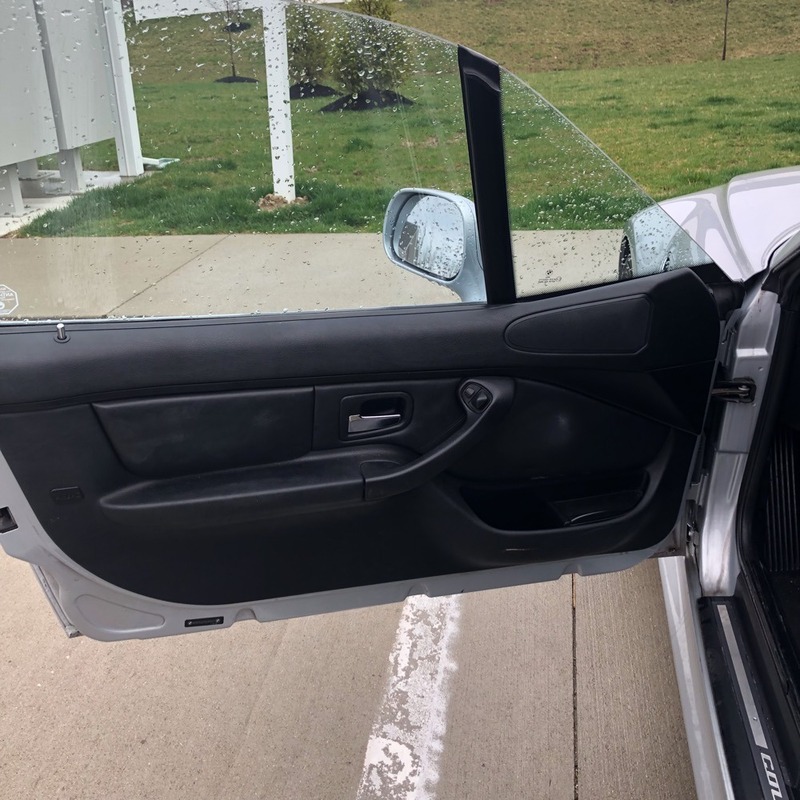 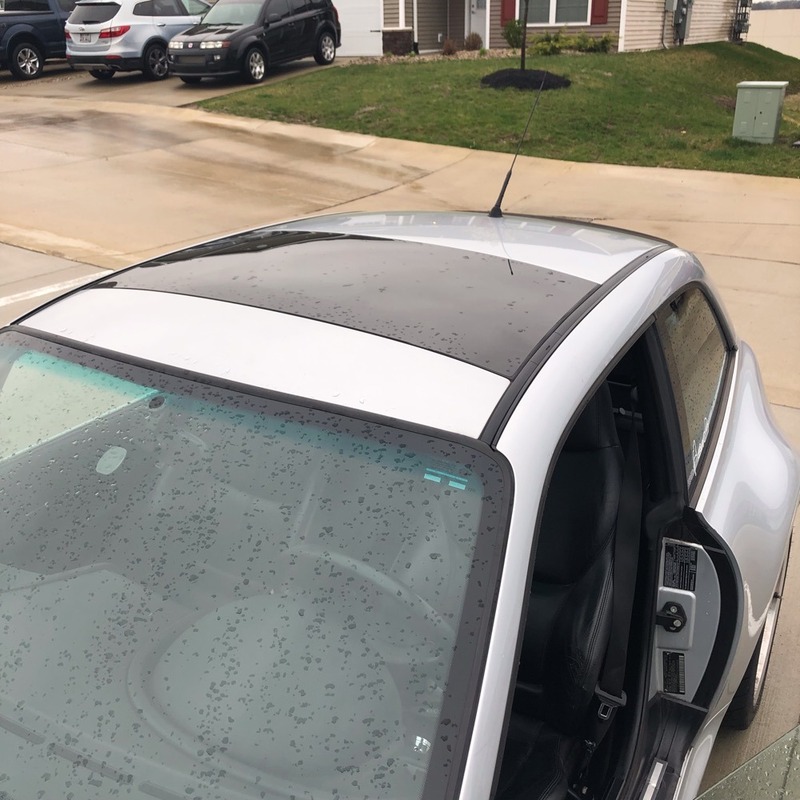 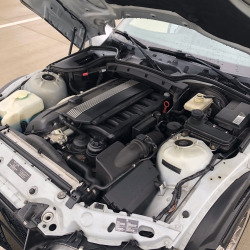 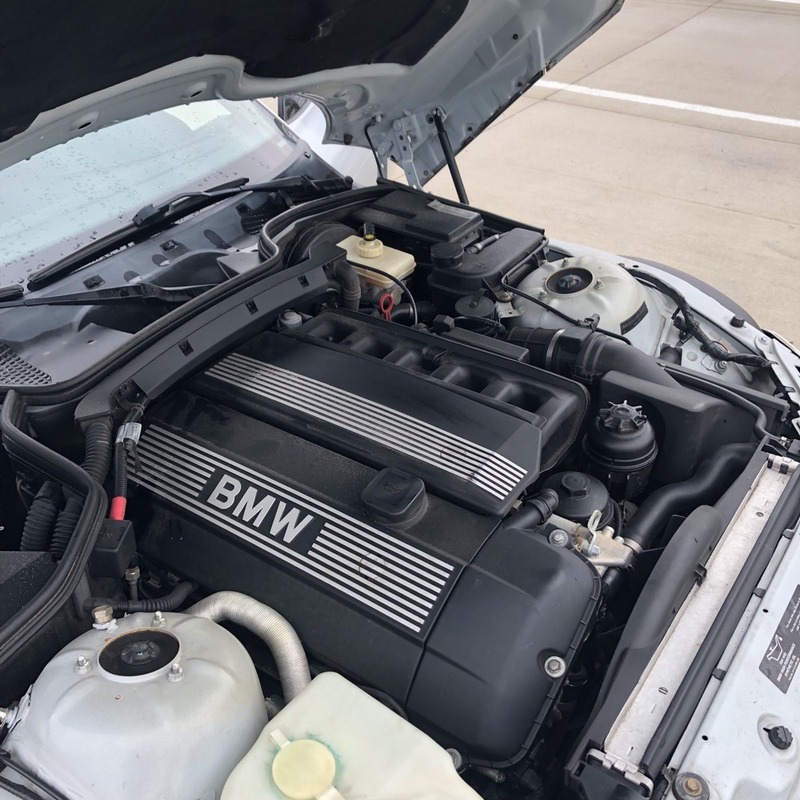 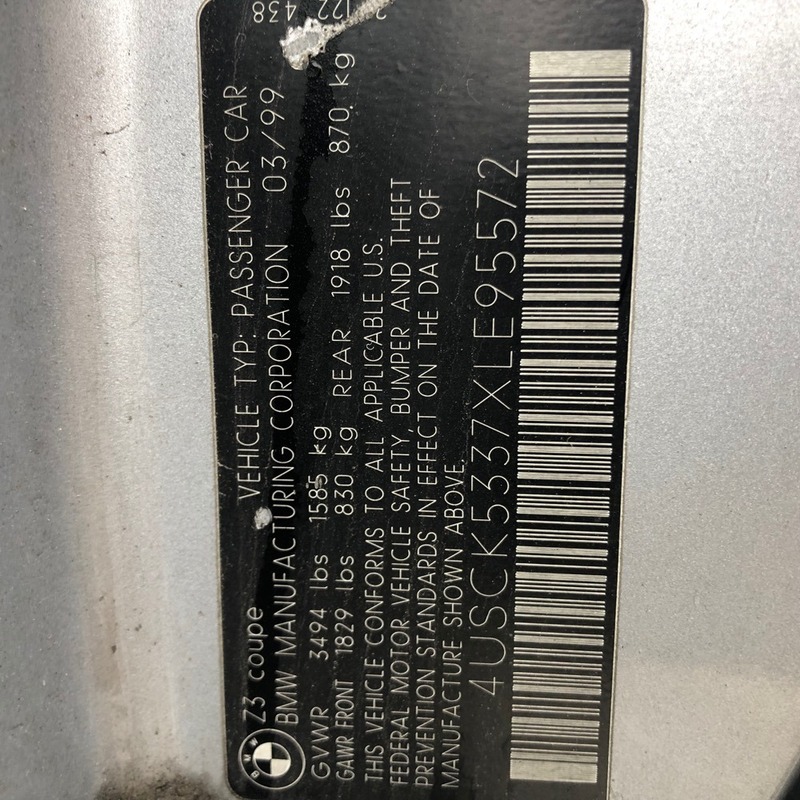 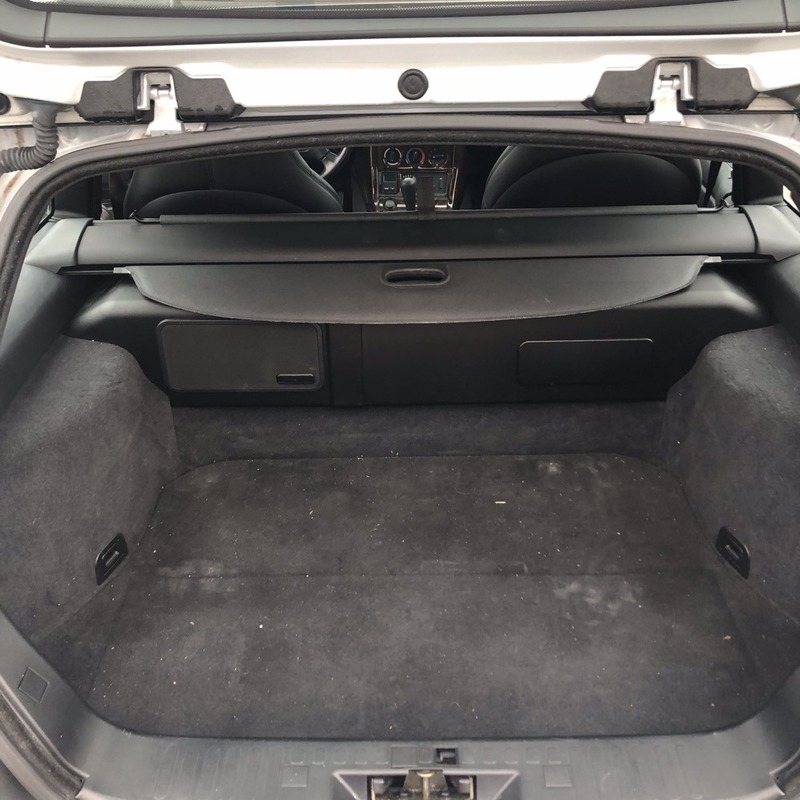 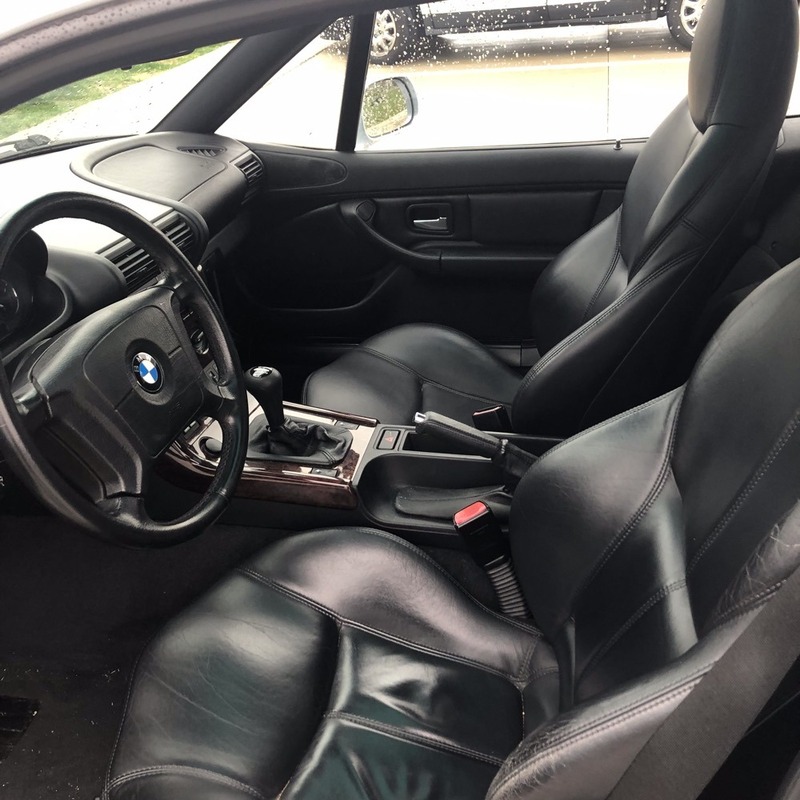 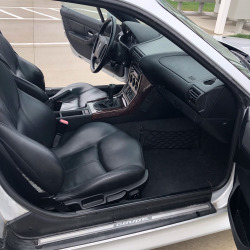 Car is in typical condition for a 20 year old BMW--minor scratches and wheels scuffs, no dents, never wrecked, all body panels are original &quot;numbers matching&quot;. 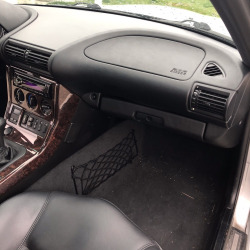 Interior is clean with no tears in leather. 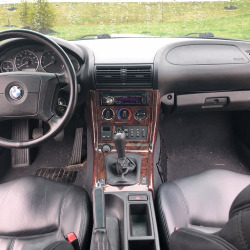 aftermarket CD player in dash. 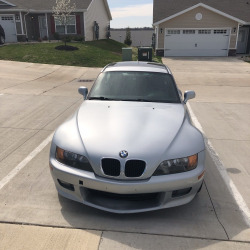 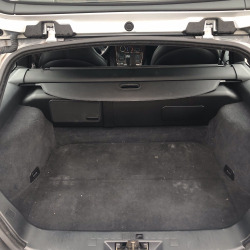 Car is in Dayton and available for immediate sale. 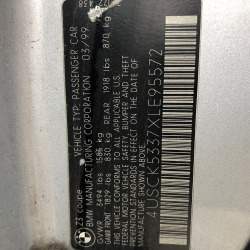 Car is priced according to the condition is in. 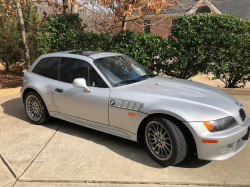 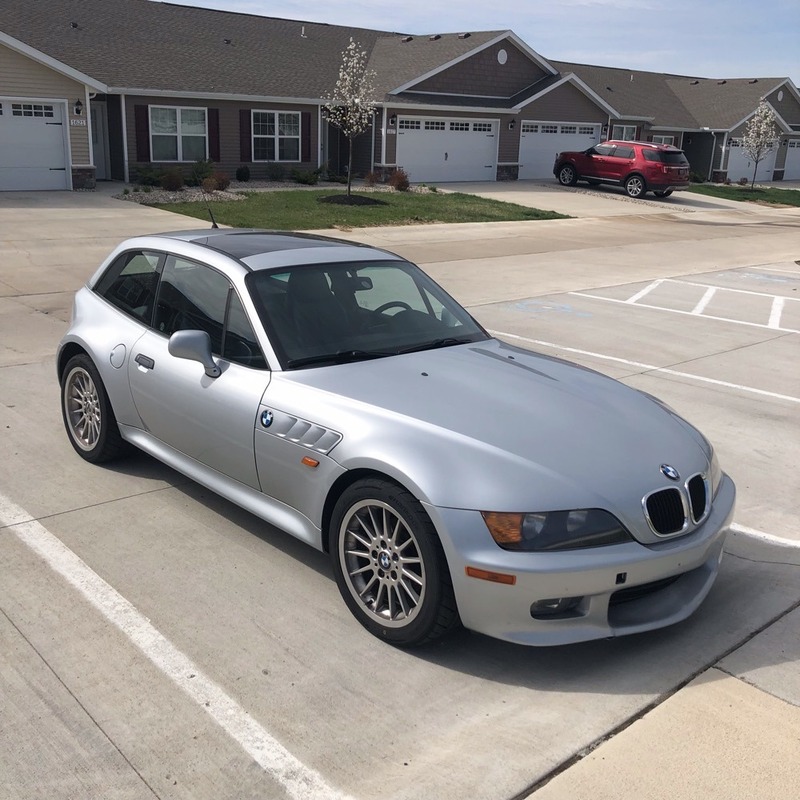 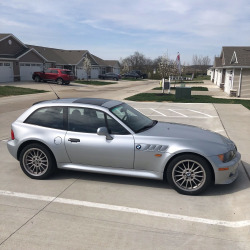 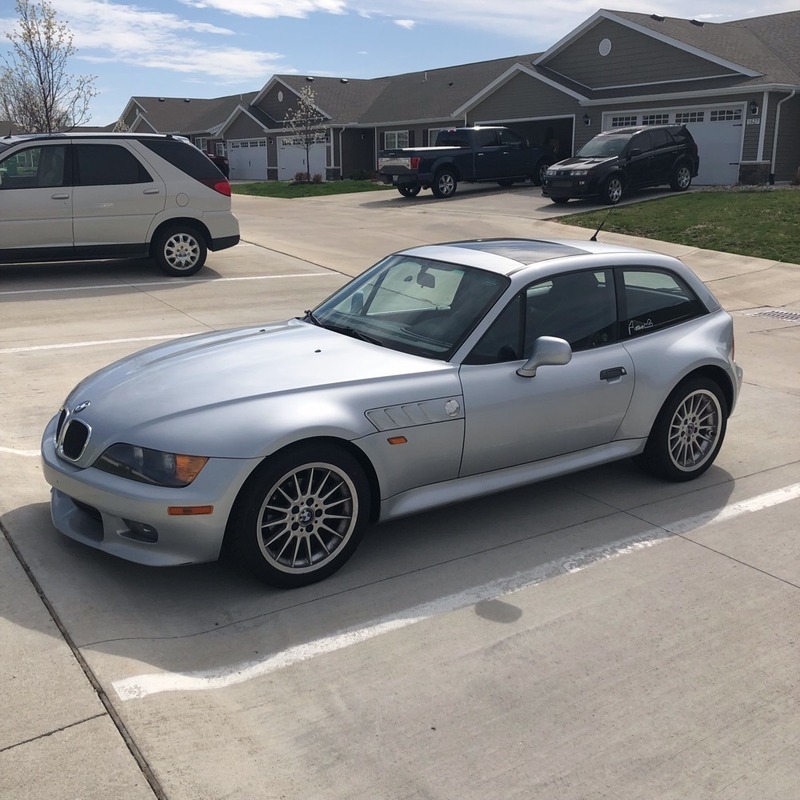 This 1999 BMW Z3 Coupe will turn heads at any Cruise-in, will get respect at any track day, and is a perfect grocery getter. I've been looking through the listing for what's wrong with it. 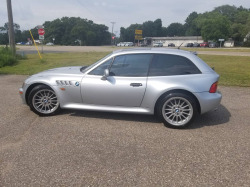 It looks pretty clean making it a great deal!